So, what does it mean? 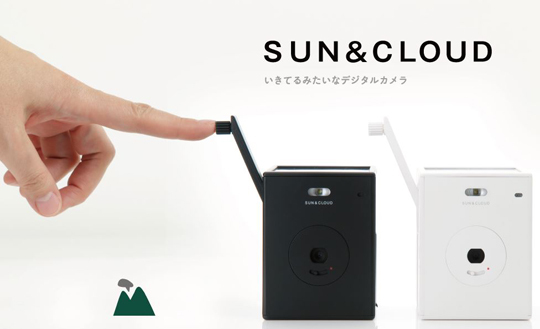 On this “SUN & CLOUD” camera, you can charge the battery from your favorite energy sources. Sun, hand, and USB. First of all, solar panel is installed. Charging through the panel is incredibly easy. All you have to do is just place this camera for 12 hours, in a spot full of sunlight. Secondly, a hand knob is installed to generate electricity from your hand. You will be able to take 2-4 pictures as you turn the knob for 30 seconds. Thirdly, you can connect USB cable to charge the battery too. It takes 75 minutes to make it full. And here’s another eco-friendly feature. Instead of flashing light, LED light is prepared. 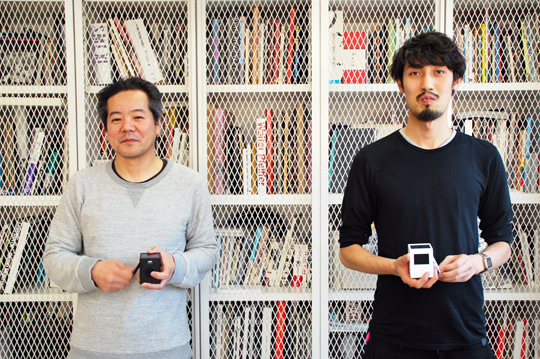 Powershovel,Ltd / Superheadz.Tokyo states this is the first sustainable camera in the world. 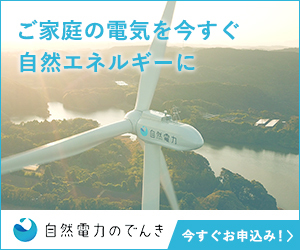 In April, Greenz.jp has published an article features an interview of Hideki Omori and Dokou Nakamura from Powershovel,Ltd. I would like to quote some words from the article. On the other hand, Dokou Nakamura describes this camera as troublesome. “SUN & CLOUD” is a bit troublesome. 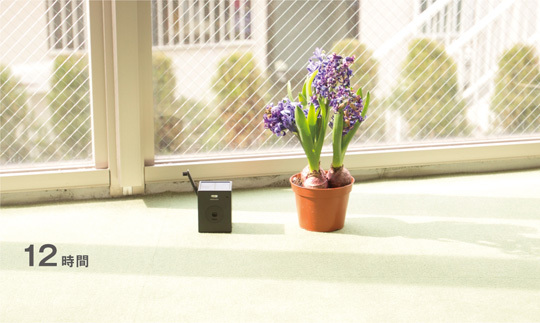 As you arrive at the office, you will have to put this camera to a sunny place. Through this troublesome process, you will begin to feel the camera is adorable… as if your lovely child. Then, you want to take care of your camera. 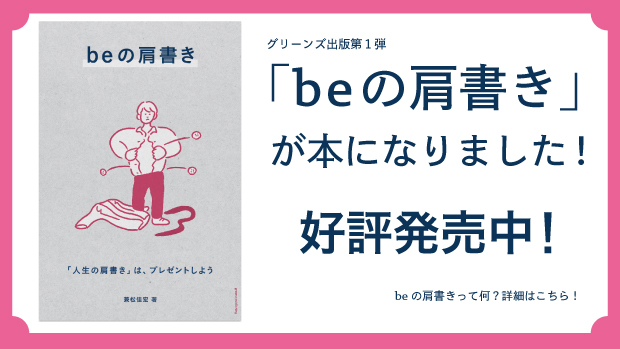 By releasing this product, Omori and Nakamura suggest the newly re-designed sustainable lifestyle. “SUN & CLOUD” may not solve the energy issues we’re faced. However, the camera would provide you an opportunity to think back on the issues. Superheadz offers international shipping with English assistance. Let’s check their website now!